Fashion, Culture, Music & Life. This is Xplode. A magazine for YOUth! Led and read by young people. 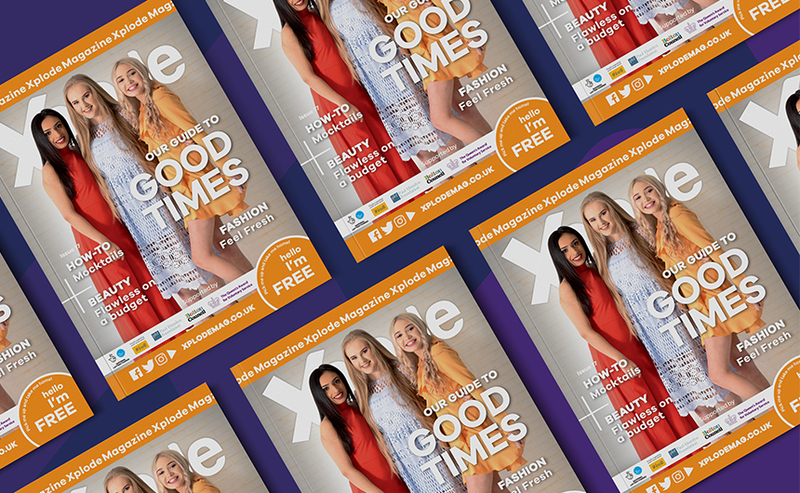 This edition looks at the tunes you need to turn up, the books you need to borrow, our guide to good times and much more! What’s that? There’s MORE?! Yep there is! Check it out!! Keep up to date with our Twitter & Instagram. Want us to send you a copy? We’re more than happy to post you a copy of the magazine, just fill in our ‘contact form’ on the Contact page and with your address!